Raise your expectations for exceptional Memory Care at The Commons at Dallas Ranch. 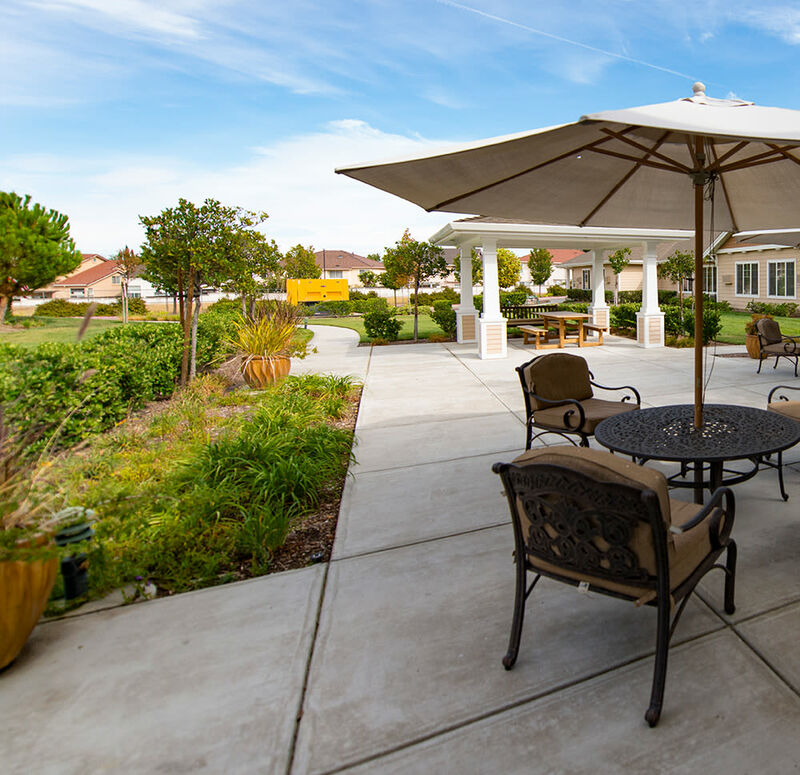 Dedicated to serving those who live with Alzheimer’s disease, dementia, and other forms of memory loss, our Connections for Living community provides specialized Memory Care in Antioch, CA. We named our program Connections for Living because it is our belief that human connection is an incredible force in health and healing. 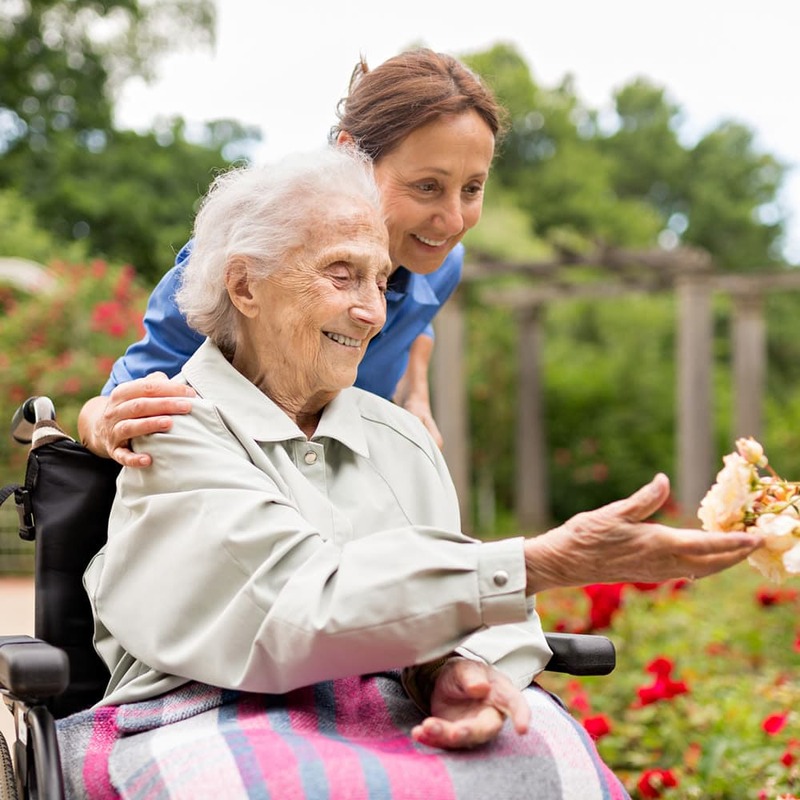 Our care professionals work hard to develop meaningful relationships with residents as well as their loved ones to create a support network that promotes the health and wellness of every resident. Each new resident undergoes an intake interview with our director of health services. 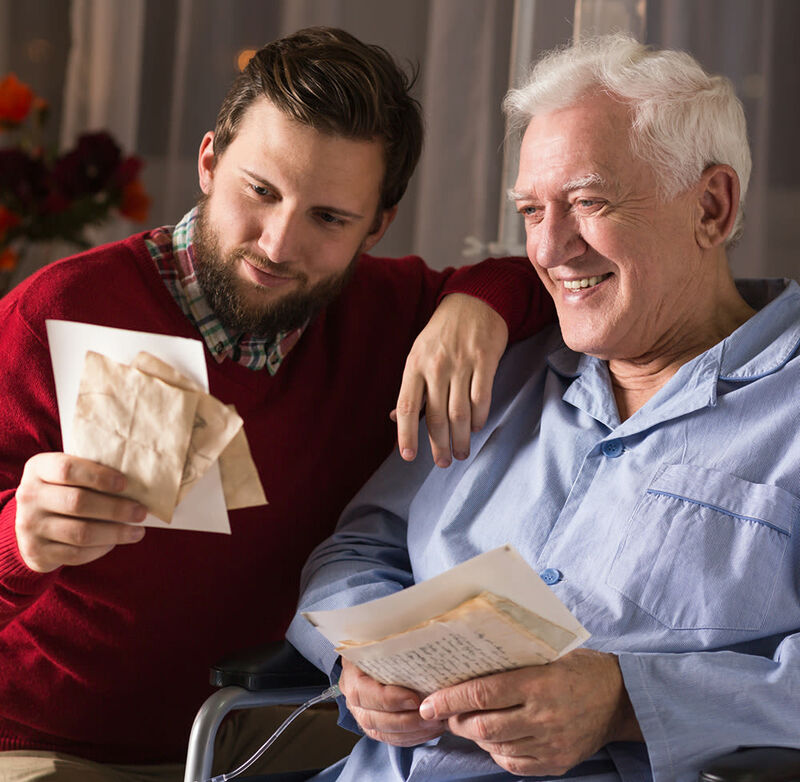 We talk to both the resident and their loved ones to learn not only about health concerns but stories, interests, and background information as well. From there, we create a highly specific care plan that addresses various aspects of healthy living. Because we get to know our residents on a personal level, our care team is better able to notice any health or behavioral changes. That way, we can address any health concerns as they arise and move forward in providing the care that best supports the individual. As experts in senior care, we understand that memory loss has far-reaching effects for the whole family. In addition to helping with activities of daily care, we offer our TLC program which stands for Teaching, Learning, and Connecting. The MBKonnection calendar of events offers myriad ways for emotional, physical, and social engagement. We also host family nights and volunteer opportunities to encourage family members and loved ones to get involved in the healing journey. With this approach, family members can enjoy spending time together and move away from a caretaking relationship. We believe that our approach can help residents not only reconnect with past memories but learn to create new memories as well. The Connections for Living Memory Care program focuses on connecting each resident to everyday experiences. At The Commons at Dallas Ranch, we want our residents to find meaning and purpose throughout the day. To help make that happen, we provide a full calendar of events through our MBKonnection program. Residents can choose which activities and events they want to enjoy. With so many activities to choose from, residents can spend time immersed in already beloved hobbies and find new ones to love. Our specialized care team is always on hand to provide as-needed support and help each resident engage to their fullest potential and comfort level. We want to help our residents achieve human connection and meaningful engagement every day at The Commons at Dallas Ranch. For more information about our Antioch, CA, Memory Care in Contra Costa County, get in touch with the Connections for Living team at The Commons at Dallas Ranch today.